Sertorius is available in print (HERE) and Beneath the Banshee Tree will hopefully be available in print in March. 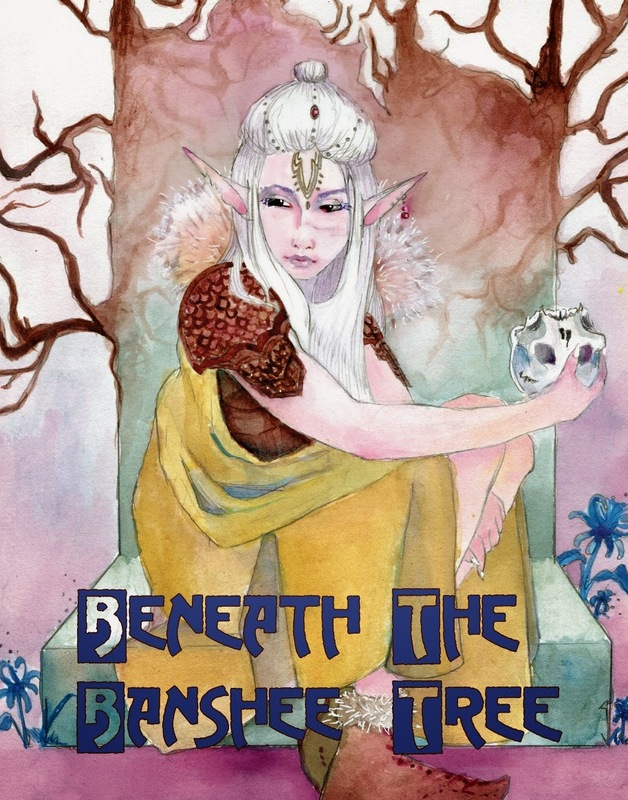 The response to Beneath the Banshee Tree was strong enough that we wanted to give people the option of picking up a print copy. The PDF of the adventure is free and the print edition will be $14.99. Wandering Heroes of Ogre Gate, our wuxia fantasy RPG, is coming a long very well. I am about to start our final full length playtest campaign and I have also expanded some of the content. It was originally conceived as a much smaller project but we got so excited about it, we just kept building. I should have some more wuxia reviews up quite soon, including some new Cheng Pei-Pei films and Shaw Brother's The Water Margin. What is "Beneath the Banshee Tree,"?